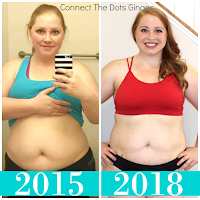 Connect the Dots Ginger | Becky Allen: My Future Bling! 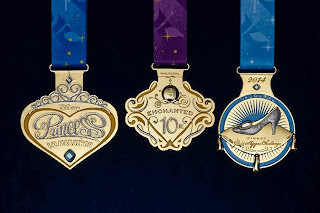 Run Disney Facebook just announced/showed the pictures of the new medals for the Princess Half Marathon, Enchanted 10k and the glass slipper challenge medal. 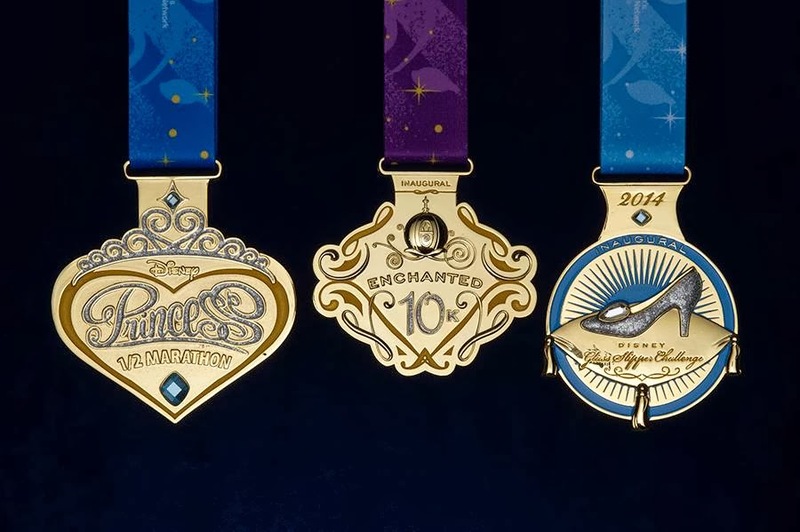 Also the new Tink medals for the Disneyland race in Jan. I am so excited to see that beautiful piece of hardware that in a few months will be swinging from my neck. Ok I know this is silly but I first got interested in running a Disney race because it was, well, Disney but I saw the Disney World Marathon Medal with Mickey on it and I WANT IT! Someday I will get that medal. 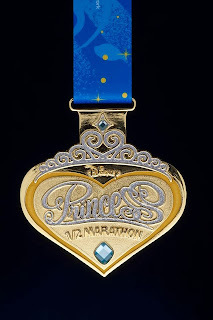 But for now, I am a princess in training to get my royal princess medal! Oh, and I did find a race in NC for Thanksgiving day. 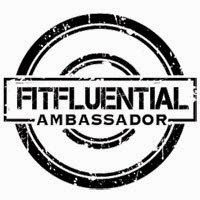 They are offering an 8k and a 5k. 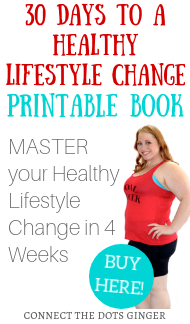 I think I am going to do the 8k. 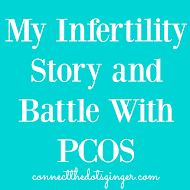 Just trying to talk the hubby into doing it with me since he can speed walk as fast as I jog.